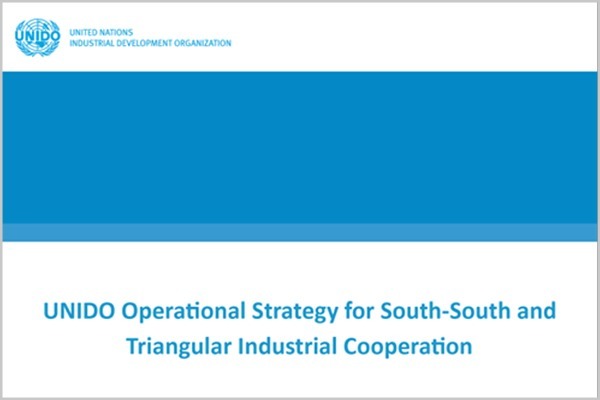 South-South and triangular industrial cooperation (SSTIC) is a form of cooperation for the promotion of inclusive and sustainable industrial development (ISID). 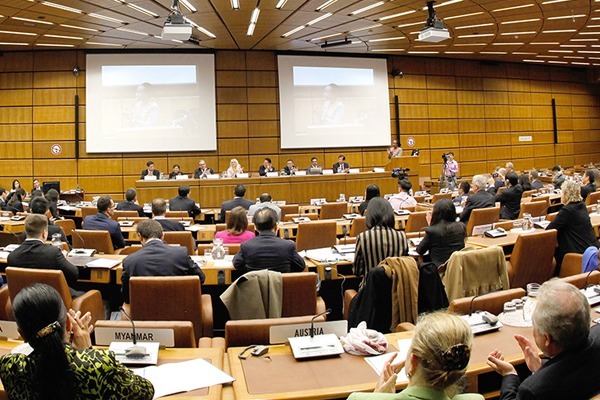 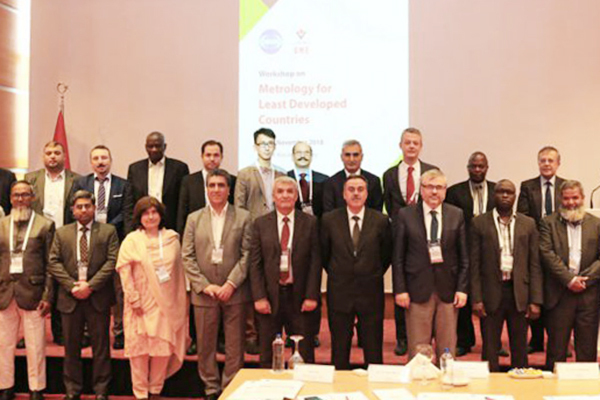 SSTIC aims to contribute to the achievement of ISID, as well as the 2030 Agenda for Sustainable Development, in particular Sustainable Development Goal 9. 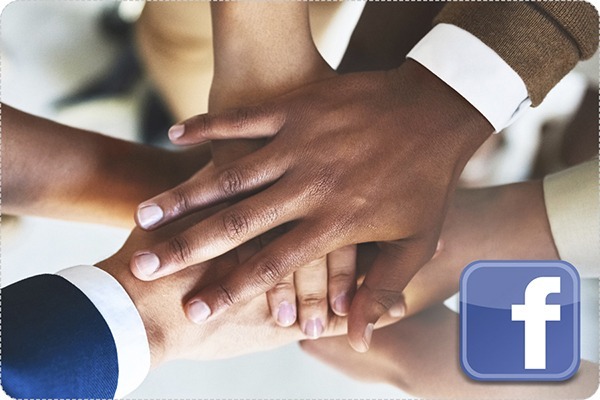 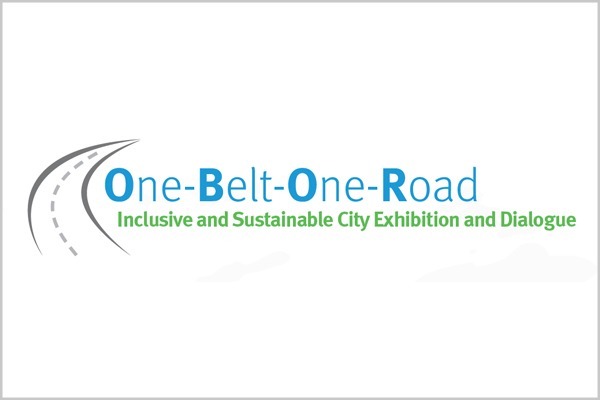 It involves multistakeholder partnerships, bringing together ministries of industry, private-sector organizations and influential southern institutions. 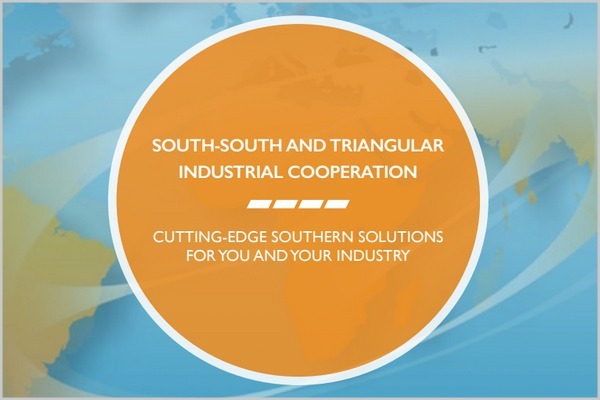 Partners exchange knowledge and technology to help countries reap the benefits of industrialization. 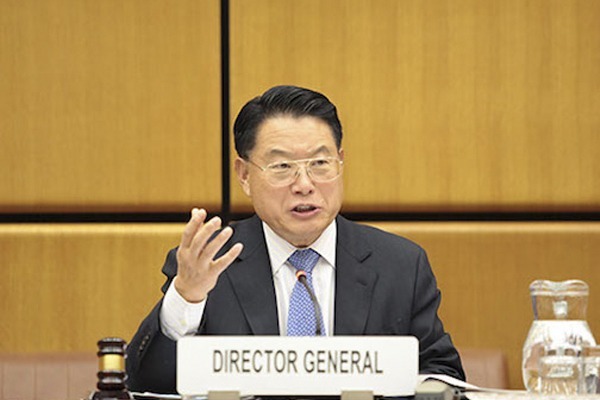 The role of the United Nations Industrial Development Organization is to coordinate partners and facilitate exchange between them.